Who doesn’t want to buy a car? Yeah, of course not the ones who recently brought one or currently have other important responsibilities to fulfill or is a fan of two-wheeled auto machines more than four. Apart, from that, we suppose the idea of having one’s car is not a bad one. 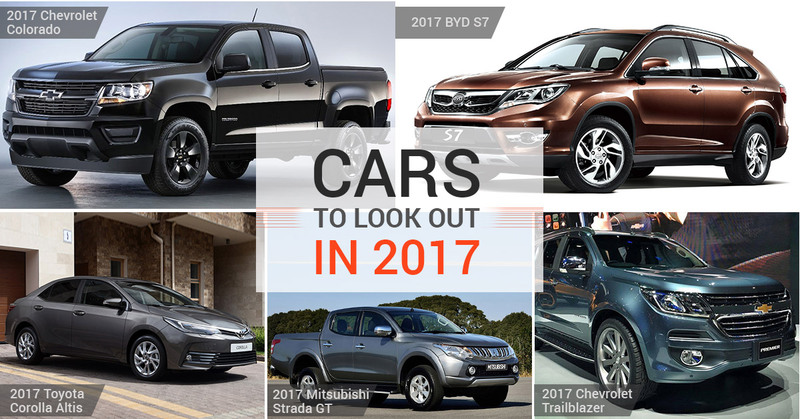 So, let’s look up to some cars that have already come or are soon to enter the market in 2017. It is from this lot you can select your next big possession. It was only a while back that Mitsubishi announced the new Montero Sport and now inspired from the same it has decided to give Strada a new power churner. Hailing inside it is the new 2.4-liter MIVEC turbo diesel mill that delivers high power and lower emission. Good for the driver & good for nature. 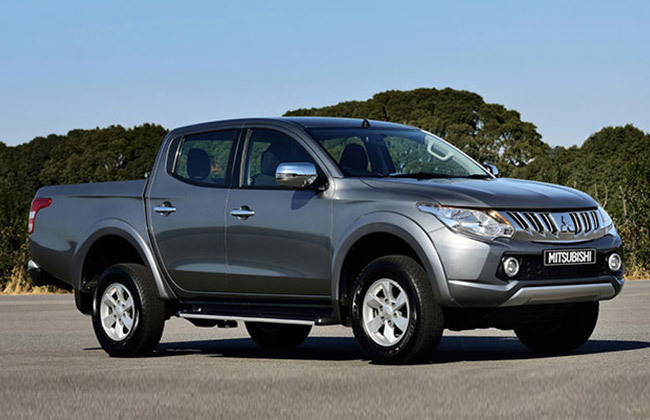 Ensuring excellent performance, the said pickup is available in only 4WD configuration and has the option of both manual & automatic gearbox. 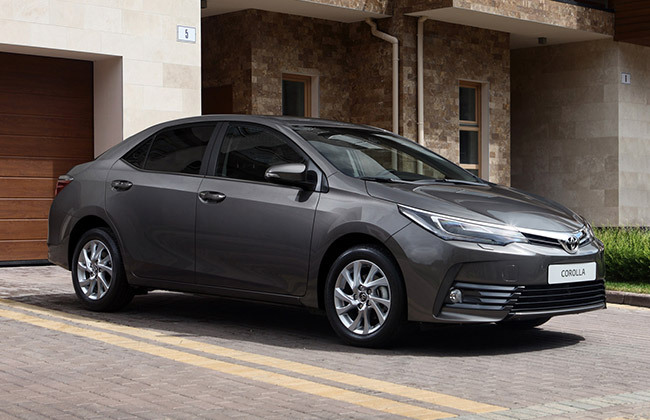 The 2017 Corolla Altis is much better in every sense over its previous generation model. The best thing about it is the improved safety front that comes as standard and is not restricted only to higher variants. In the said list are included 7-airbags and stability controls. On the styling front, Corolla now gets ‘Keen Look ‘design language that makes it look sophisticated inside out. Powering it are two mill options – 1.6 & 2.0-liter Dual VVT-i mills paired to either 6-speed manual or CVT. The 2017 Trailblazer is a bit high tech, thinking what makes us say so? Well, the all-new Trailblazer is the first in its class to be equipped with Apple CarPlay & Android Auto, making it more compatible and allowing occupants to enjoy a more connected drive. 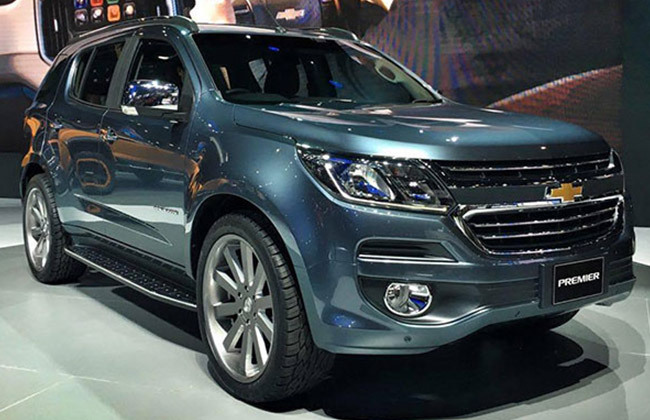 Under 2017 Trailblazer masculine hood is present 2.8-litre turbo diesel engine that delivers high power and torque. This one is exciting! The local guy gets a significant uplift and showcases class-leading modern amenities. Colorado like the Trailblazer gets some great in-demand updates like automatic climate control, MyLink Infotainment system (Android Auto & Apple CarPlay) leather seats and more. 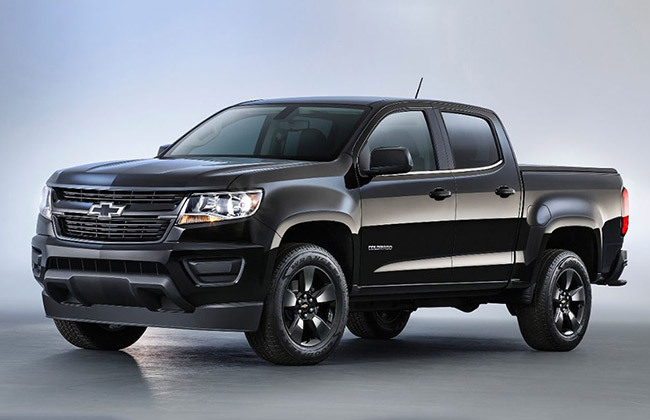 Available in two engine options – 2.5-litre turbo and 2.8-litre Duramax, the all-new Colorado offers excellent performance and ride quality. 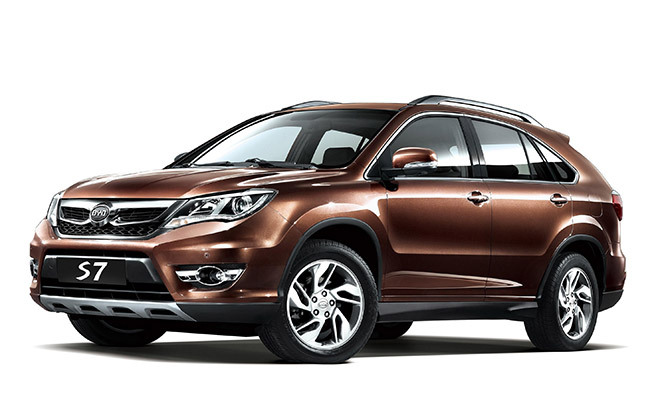 BYD is doing some pretty good stuff in its third year in the Philippines auto market. Introducing its flagship model, BYD S7 is all set to leave a make in the Philippines auto field. Though jam-packed with large cabin features and exterior styling, we have to see how well prospective buyers react towards this new car. With this, we now come to end of our list, but that’s not all, as over the time more cars will enter the market and you can checkout upcoming cars at Zigwheels. Stay tuned, stay updated.